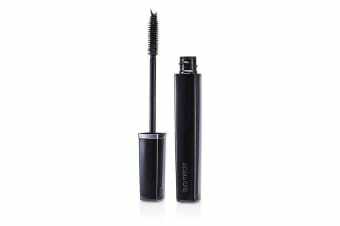 A lightweight nutrient-infused volumizing mascara. Features a water-resistant non-drying & non-flaking formula. 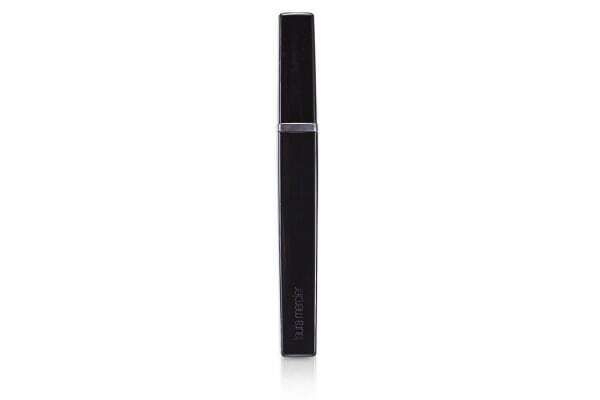 Provides the ultimate thickening & lengthening effects. Delivers immediate volume upon application. Gives a soft lush radiant & clump-free finish.